All our professionals at Robert L. Tremblay, DDS maintain the highest levels of accreditation and pursue ongoing education to stay abreast of the latest trends in dentistry. 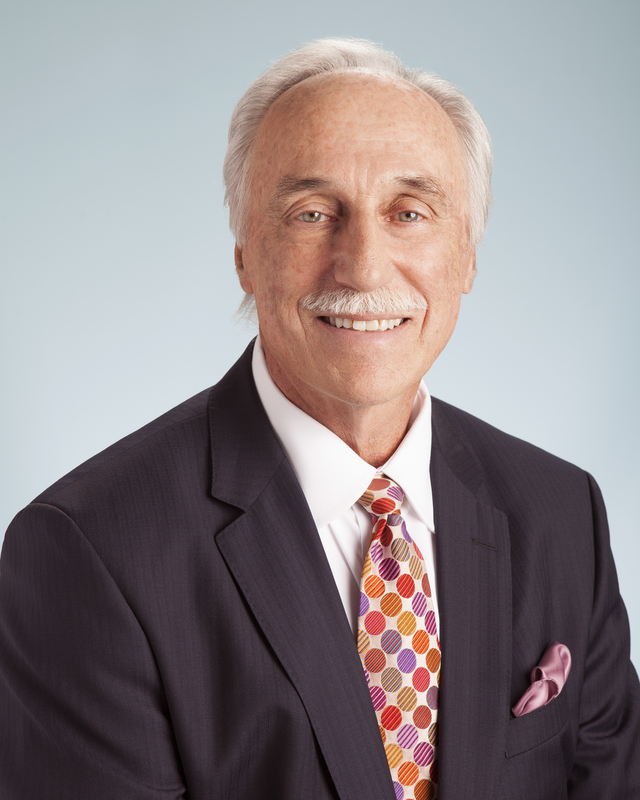 Meet Robert L. Tremblay, DDS! Dr. Tremblay, a native Metro Detroiter and University of Detroit graduate, has dedicated the past 35 years to providing excellent dental care in his hometown community. When not practicing dentistry in Hungtington Woods, MI., Dr. Tremblay continues to be an involved member of the MDA (Michigan Dental Association), as well as hold a positon on the Detroit Mercy Dental faculty. He's passionate about guiding the next generation of dentists, sharing with them the vast amount of knowledge that he's aquired during his dental career. Dr. Tremblay is proud to announce that his son was recently accepted into the Detroit Mercy Dental School and will be continuing the family legacy. In his free time he enjoys golfing with his son, taking his favorite pup, Cody, for walks and spending time with his four beautiful grandchildren.